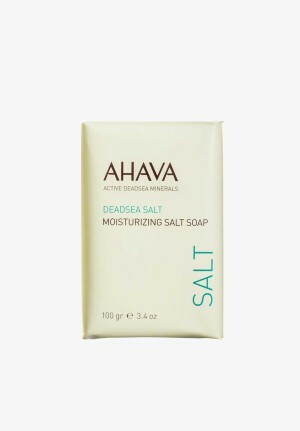 One of the special categories of products in our retail store are the Dead Sea salt products. 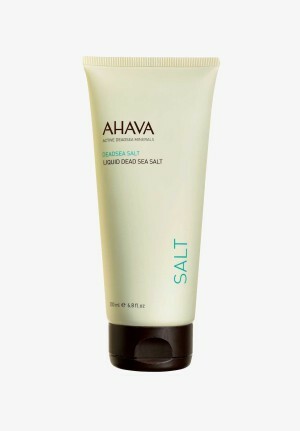 Dead Sea salt is a group of minerals extracted from the therapeutic water body, the Dead Sea. With high concentration in useful elements such as chloride, magnesium, potassium, calcium, and sodium, the Dead Sea salt is used in the manufacture of a number of cosmetic products. 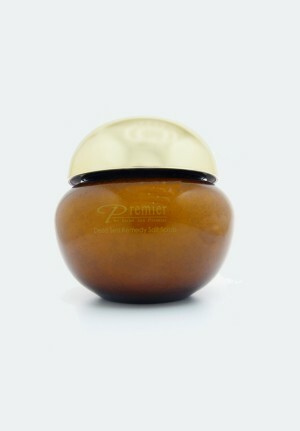 We have a wide range of cosmetic products for all skin types with amazing results expected from them. 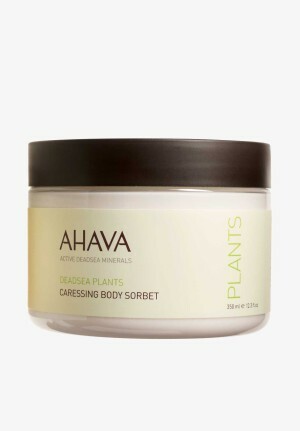 The greatest benefits from using our range of Dead Sea cosmetics is that there is a guarantee that they will work to solve the skin problems you have. Our Dead Sea salt products have been medically proven to be safe for human use, and there are no expected side effects for using our products. Furthermore, various research projects suggest that Dead Sea salt is the most reliable ingredient in the makeup of professional cosmetic products. 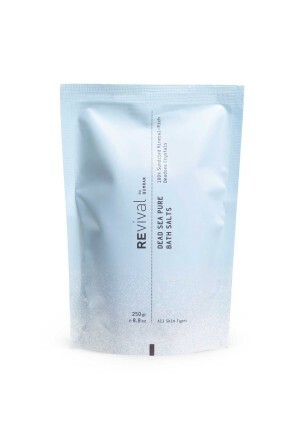 using our Dead Sea salt products will make your quest for the ideal skin care cosmetic purposeful.